Will bidders pay commission or some other fee? No, they won't. A winning bidder (with the highest) bid is only expected to pay the seller for the product or service purchased. If someone bids during the last 300 seconds then Auction Amigo adds another 300 seconds to the auction end time. What emails does Auction Amigo send (and at what moments)? 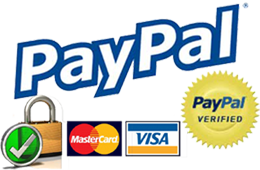 Auction Amigo handles your auctions in an efficient way. Auction Amigo sends emails upon the following actions: placing a new auction, if a bid is no longer the winning bid, at the end of an auction (to the seller and the buyer, if there is a winning bid). 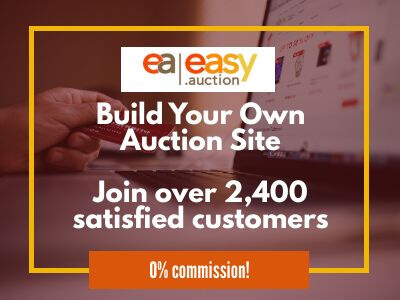 If the auction has been successful both the seller and the buyer receive an email with each other's details and the applicable payment methods.